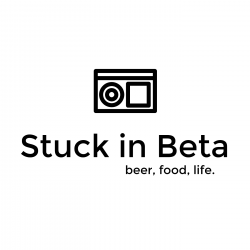 Stuck in Beta Podcast – Page 3 – Three guys from STL discuss the typical nonsense. 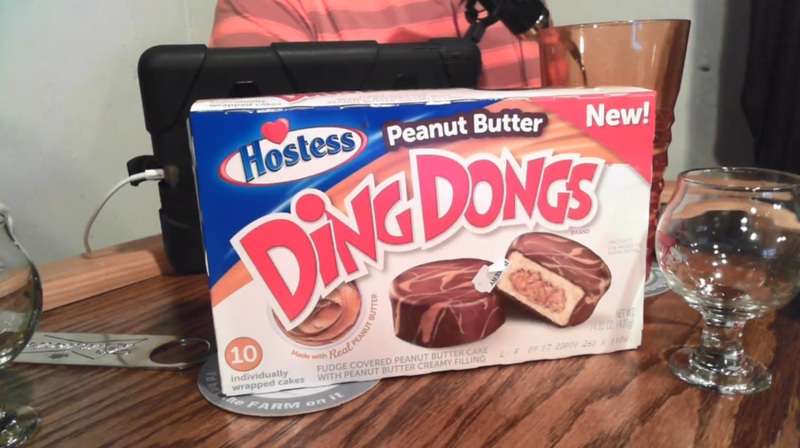 In this episode we recap Halloween, talk about the Nightmare King, Contractor issues, and try some Peanut Butter Ding Dongs. In this episode we talk about Josh’s trip to Paducah, KY, getting a new van, going to the pumpkin patch, avengers 4 spoiler and more. 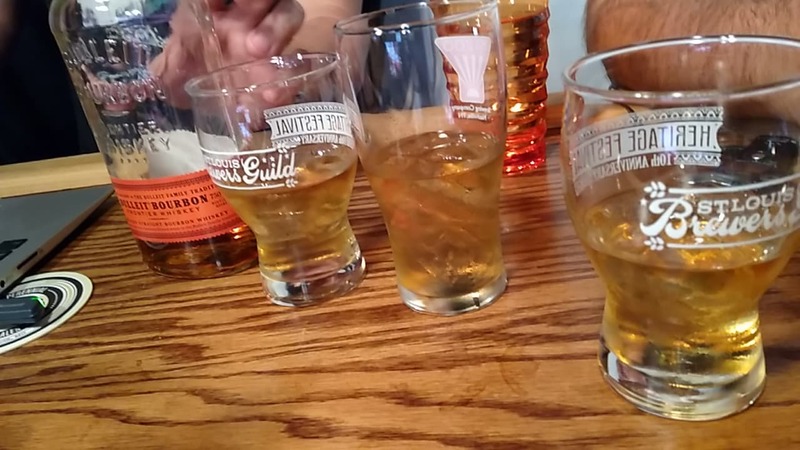 We also try some Caramel Apple Pops. 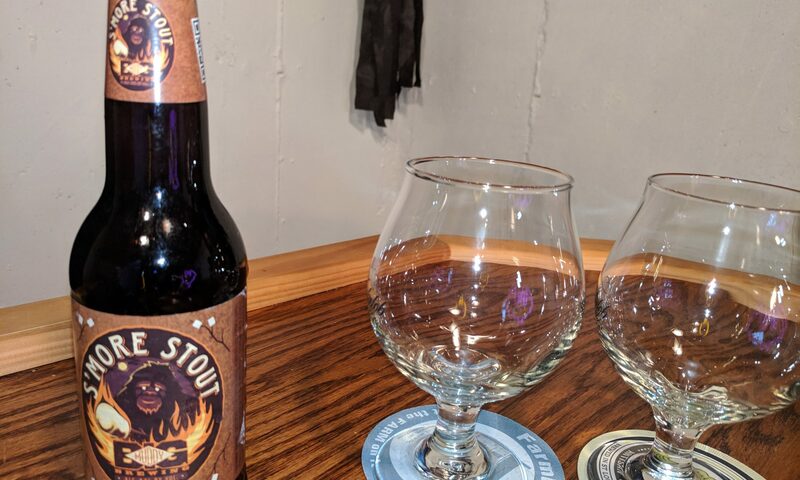 In this episode we talk about the new Pixel 3, camping, how soon to put up the Christmas tree, Burger King Nightmare King and more. 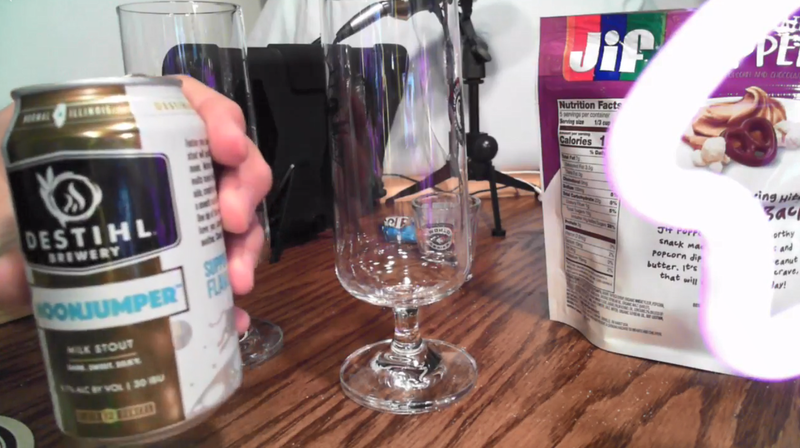 We also tried some Jif Chocolate Poppers and MoonJumper Stout from Destihl Brewery. 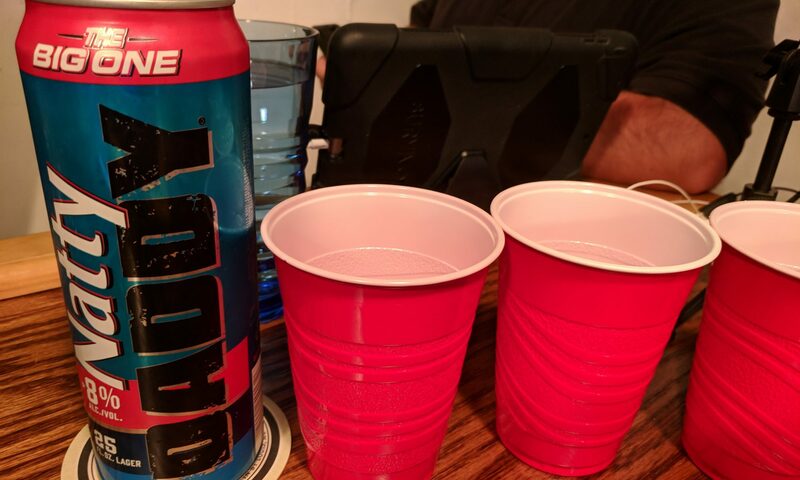 In this episode we talk about the Natty Daddy we’re drinking, Josh’s tech segment, New Google Products, Venom, and more. 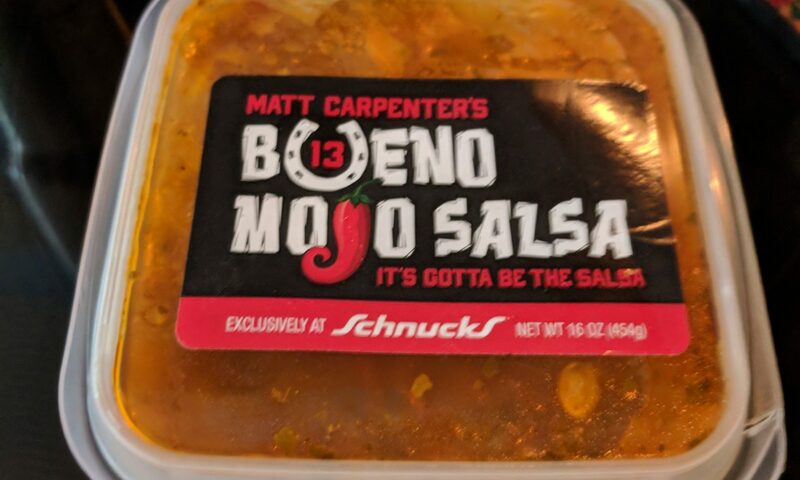 We also try 3 different snacks including a rubbery Jalapeno cactus. 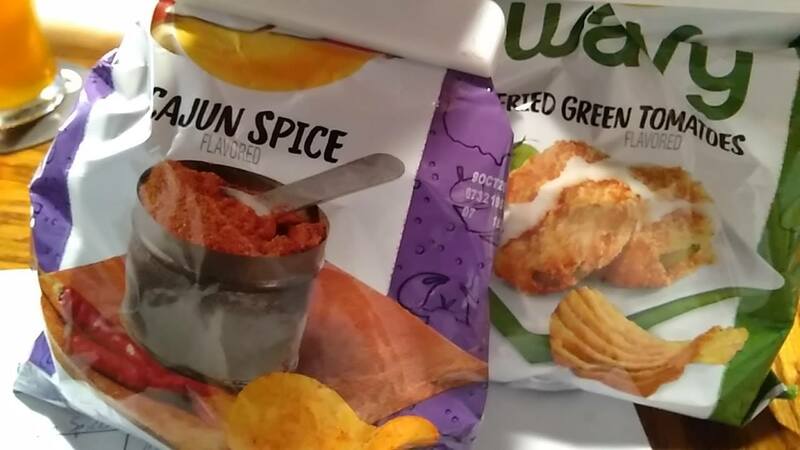 We finally crown a champion for Lay’s Tastes of America. 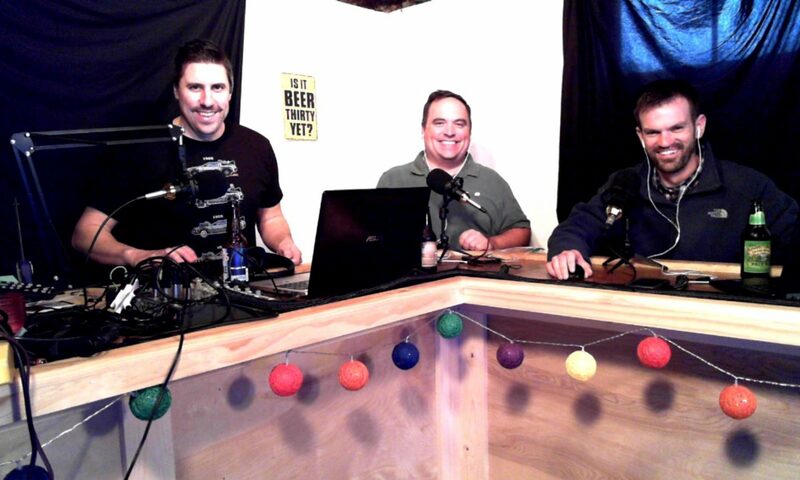 We also talk about Brewfest, Ozark, Jack Ryan, and more. In this episode we talk about Ozark, Loufest and more. We also find out which Lay’s Chips are making it to the championships on the Lay’s Tastes of America bracket.